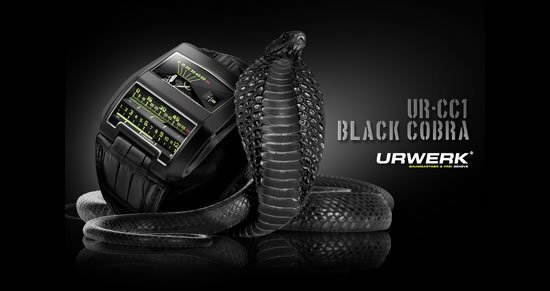 I am not particularly fond of reptiles, especially snakes, let alone the most venomous of the lot the Black Cobra! 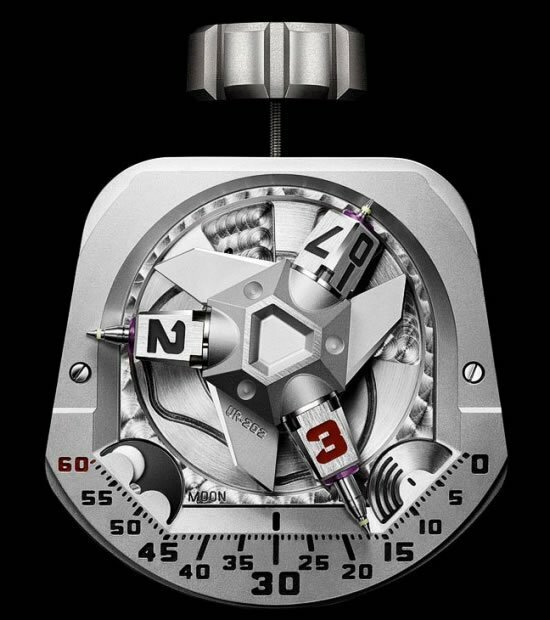 I might live through a game of snakes of ladders, but I don’t think I would want to wear any jewelry or watches. 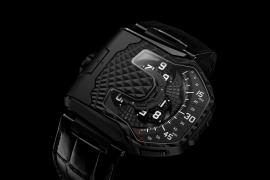 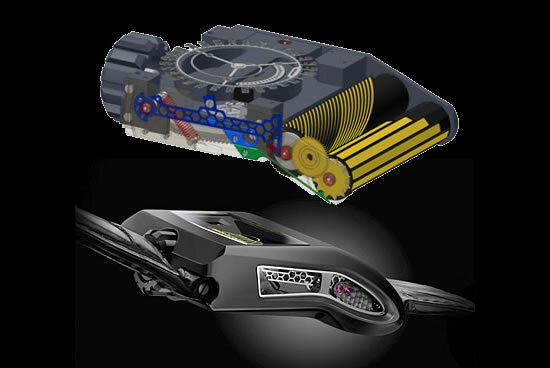 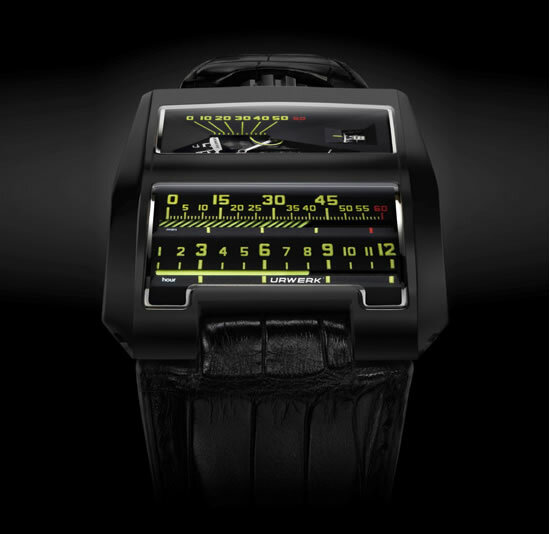 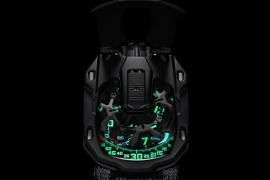 But if you think unlike me, you are looking at a beautiful Black Cobra watch by URWERK. 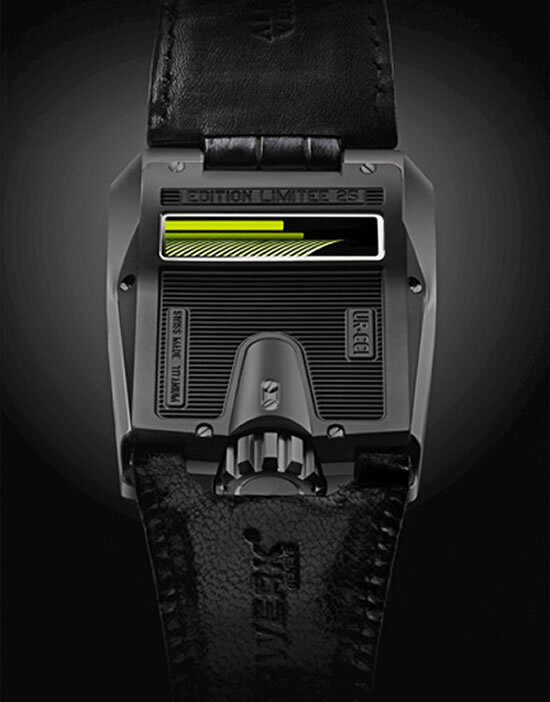 The watch comes with linear time count, separate for the hours and minutes, that too in bright yellow. 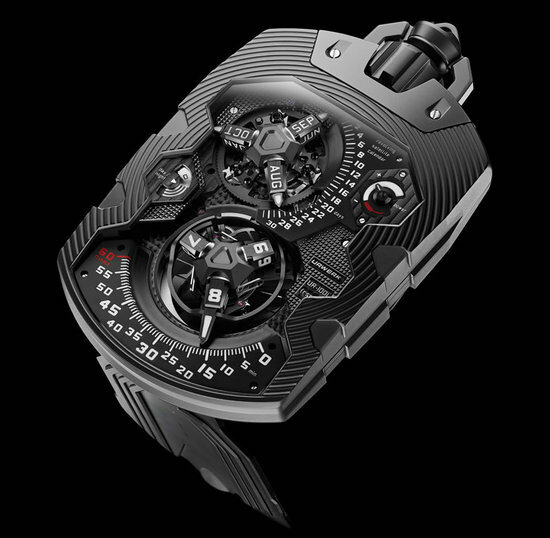 The grey gold watch comes in Aluminium Titane Nitride and features a PE-CVD treated titanium base. 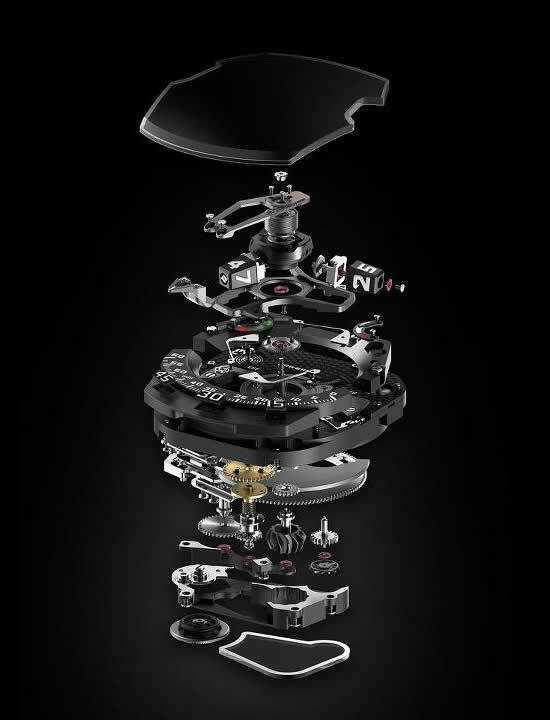 These 53.9mm long, 42.6mm wide, and 15.4mm tall watch comes with Calibre UR-8.02a movement. 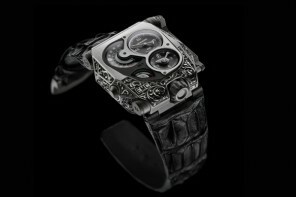 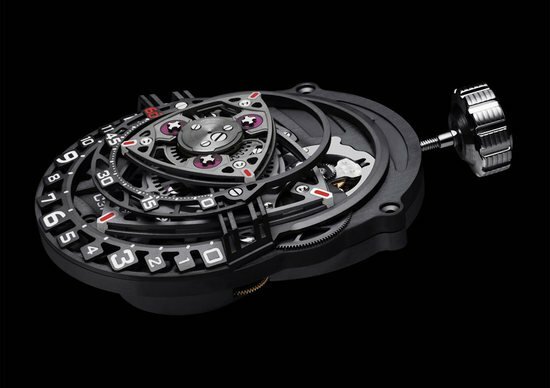 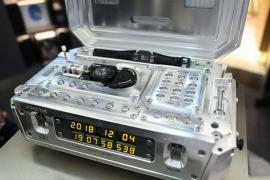 The limited edition watches have a 39-hour power reserve and will see only 25 pieces.